Prime rare 10 acre Parcel located off Crystal Beach Rd at New Torch Oaks! This is a prime spot for a true northern Michigan experience. Walk to the shallow sandy shores of TORCH LAKE's Sand Bar which is right across Crystal Beach Rd, head back and enjoy a campfire and nature at its finest! No building time requirement, Outbuildings are permitted, Protective covenants with a commitment to keep the area natural, private and quiet!, underground utilities. 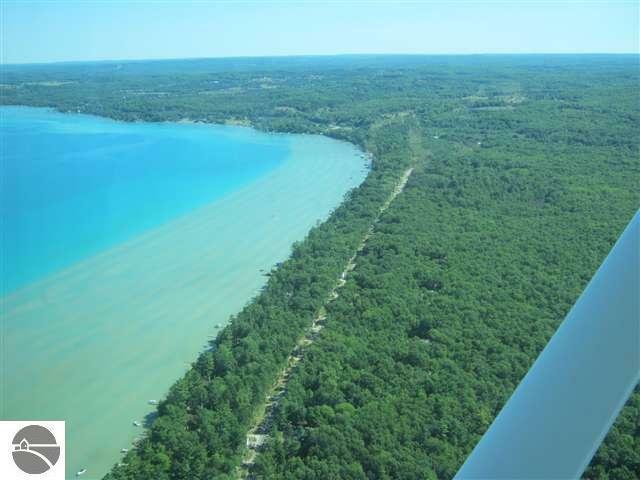 Only minutes to two Torch lakes boat ramps and downtown Alden! The accuracy of all information, regardless of source, is not guaranteed or warranted. All information should be independently verified. Copyright © Northern Great Lakes REALTORS® MLS. All Rights Reserved. Information last updated on 2019-04-18.